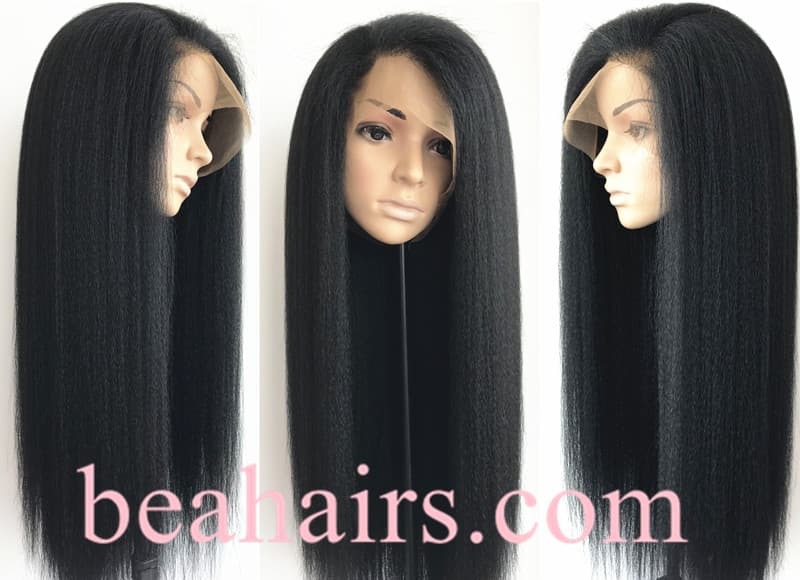 How to prevent wig shedding and tangle? 4.You can use silicon mix avanti,definitely it brings the hair back to its life,a good method! 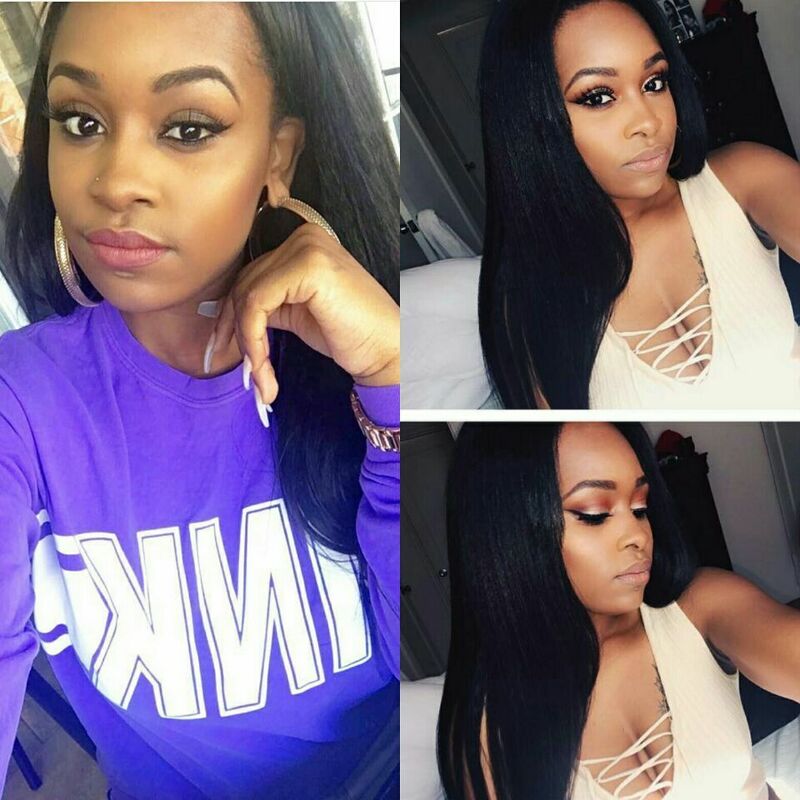 2.Make sure to wash & condition your hair at least once a week,twice a week is better. 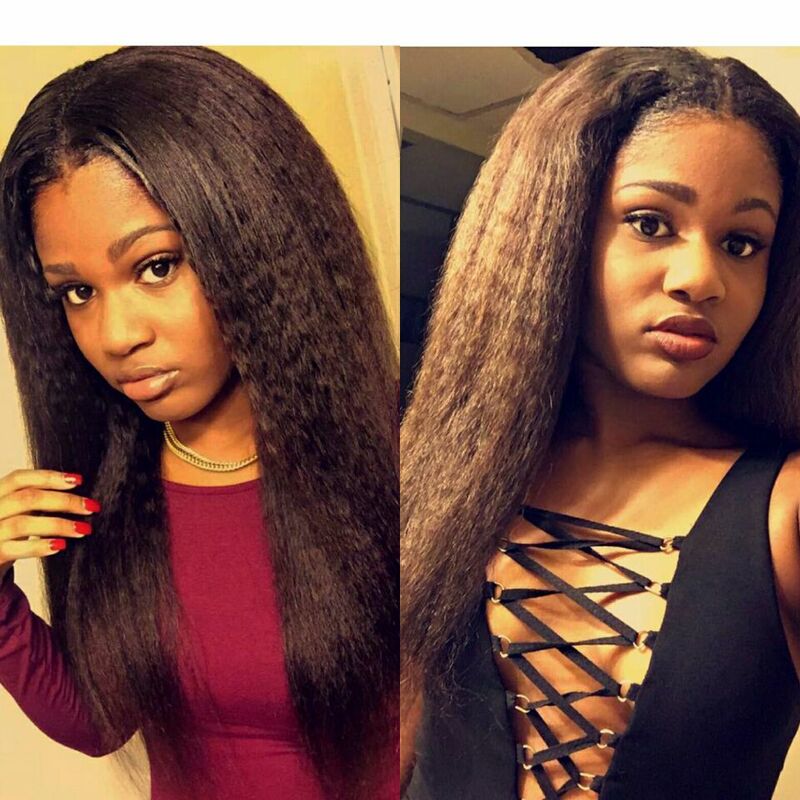 3.Use hydrating drops or consult your stylist for more help. 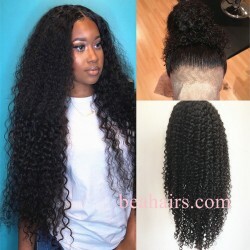 Wash the goods by marcel water to keep the style,we tight the top of the weft,so it is not easily get dry completely ,so can't avoid,but after wash and nurse many time will be ok.
the virgin hair like our own hair,and the ends are easily get damaged even before cutting from donor,so the ends will feel dry,suggest nurse the goods as our own hair with oil. 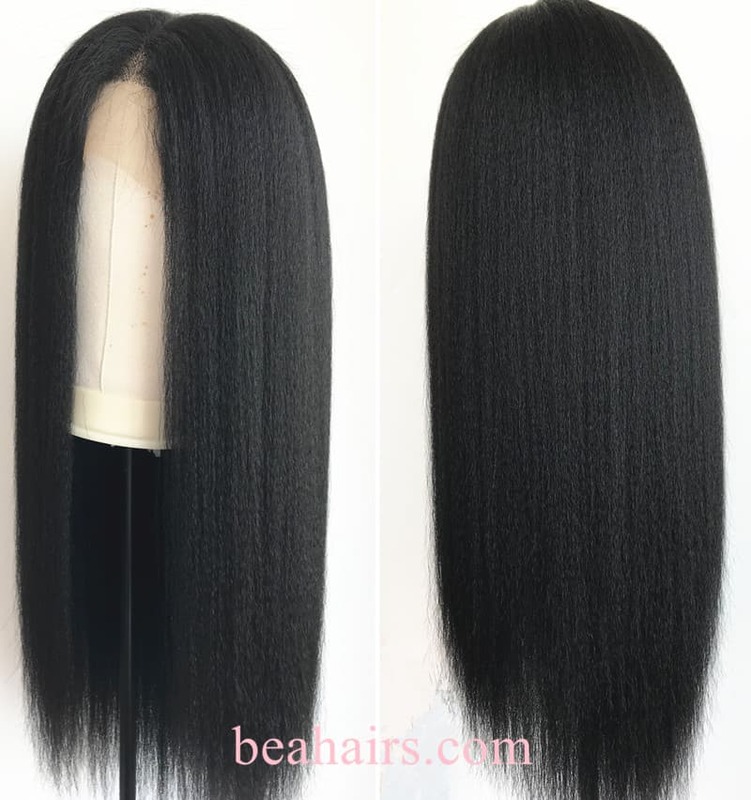 How to wash and care this wig? Q: What are Bleached Knots and what is silk top ? 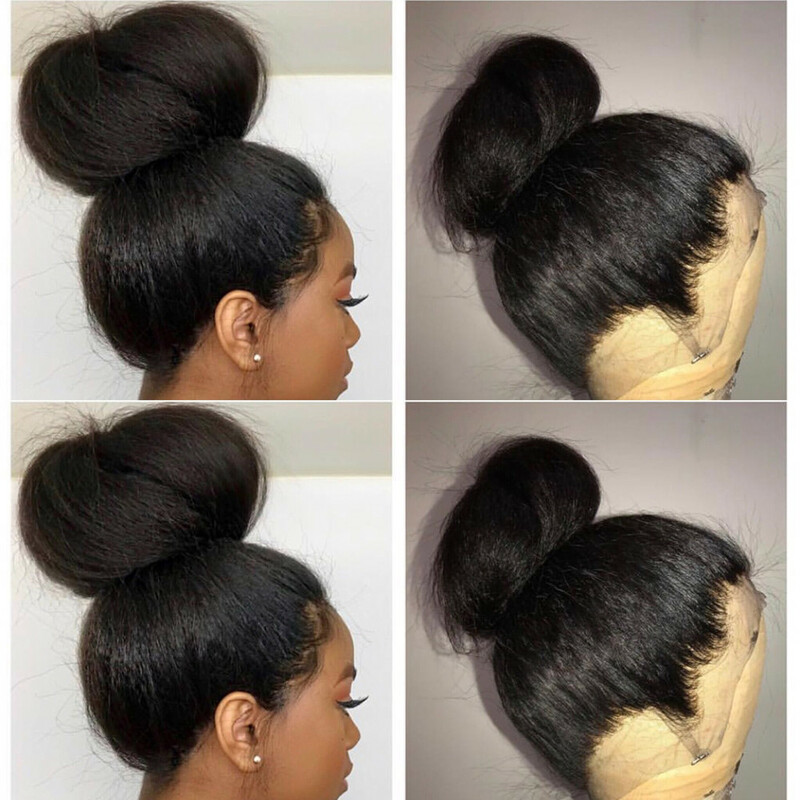 A:When a dark hair is tied to the base of a lace wig with a knot, you can see a dark dot on the skin, especially when the base is lace. Lace cannot hide the knot in the same way a monofilament base does. 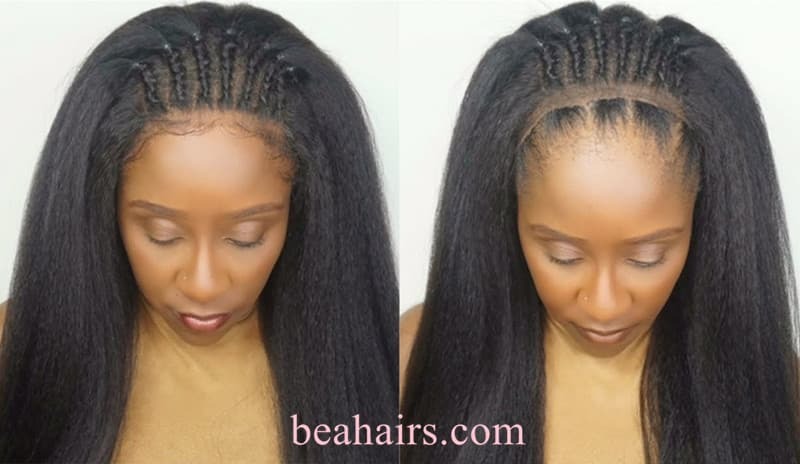 Bleached knots usually are only done at the front of the lace wig and it helps create the illusion that your hair is growing out of your head. The silk top consists of a layer of lace, and silk fabric on the top front of the cap. 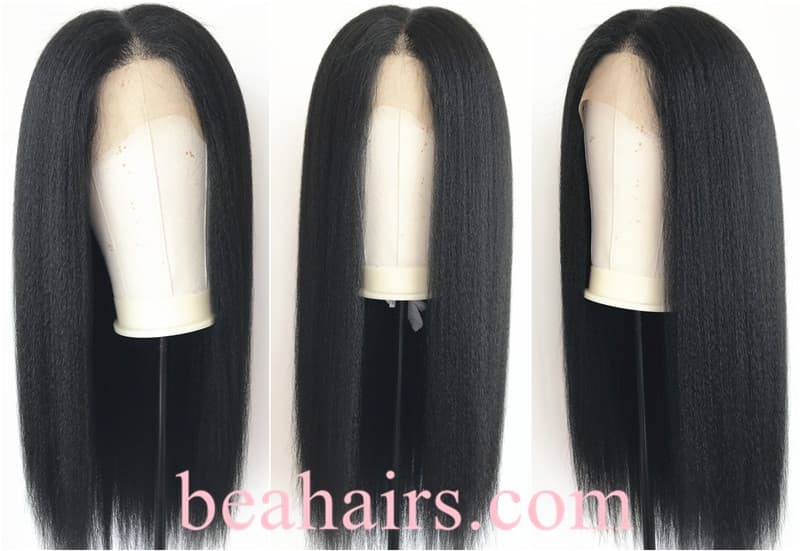 When the hair is knotted, the knots are below the silk concealed between the layers, the hair is then injected through the silk material making the knots 100% invisible giving the illusion that the hair is actually growing out of your scalp. 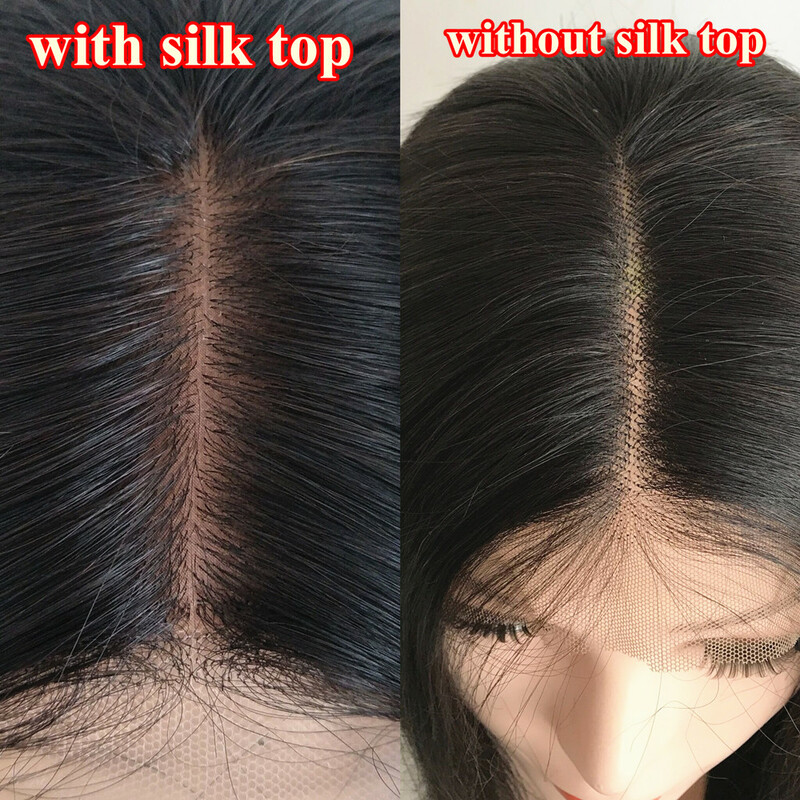 There is no other ventilation technique that creates a more flawless appearance than hidden knots on a silk top, you don't need to bleach the knots, you don't need to worry about any other techniques to make the knots invisible or less visible. Title: Many Pros... just one Con! Text: I just got my wig... and WOW!!!!! I'll start with the 1 con: the length is not accurate. I ordered a 12 inch, and it's barely 10. Doesn't come anywhere near as shown in the pic (length measurement example reference) online, etc. So when ordering be sure to add a bit more to get it close to where you want. That's what I'll be doing next time. 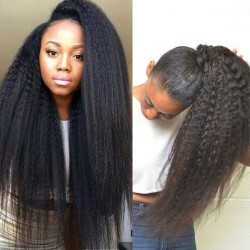 That being said: the hair is so beautiful, soft, and has an incredible natural looking texture. I LOVE IT!!! The lace is nice, the fit is perfect (I measured according to the chart provided on this site). I'll definitely be buying a longer one soon! Title: Love this unit ....full and beautiful !!!!! 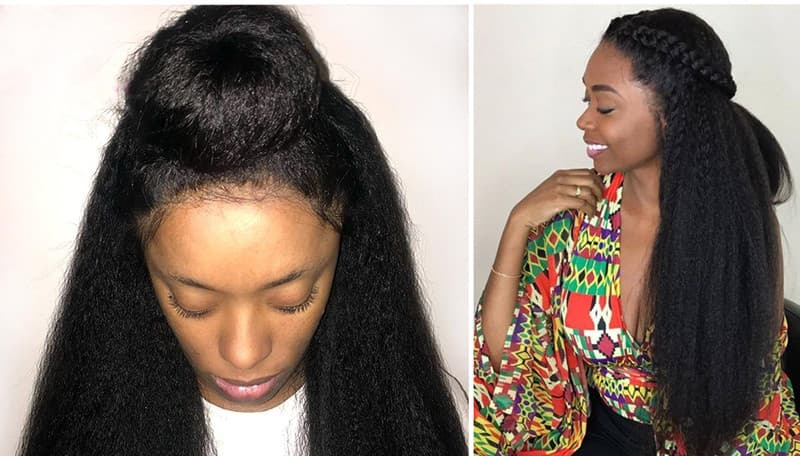 Text: Let me start by saying, I LOVE MY WIG!!!! 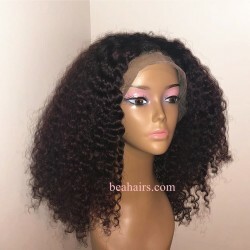 I am a first time wig wearer and had no idea of what to do or what to buy! 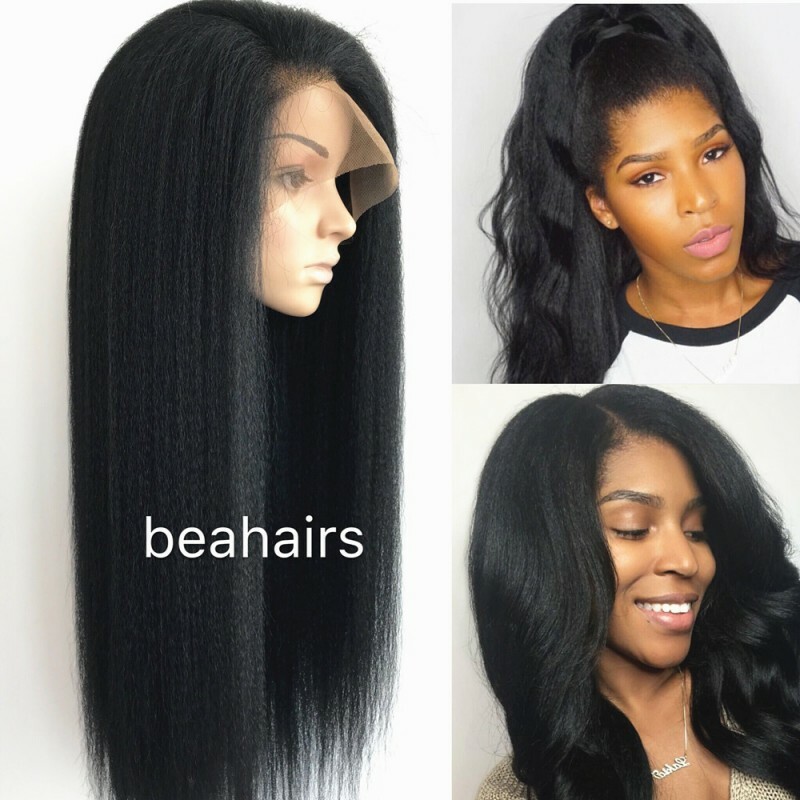 So for about two months I researched wigs. I watched countless hours of YouTube videos. After seeing the same positive reviews about beahairs, I decided to make my purchase! I ordered my unit on a Monday and received it on Friday of the same week. I love my unit! I ordered the 20 inch. I haven't done any alterations to the unit yet, but I get so many compliments. Everyone thinks I put my extensions back in! They are so shocked when I tell them it's a wig!! 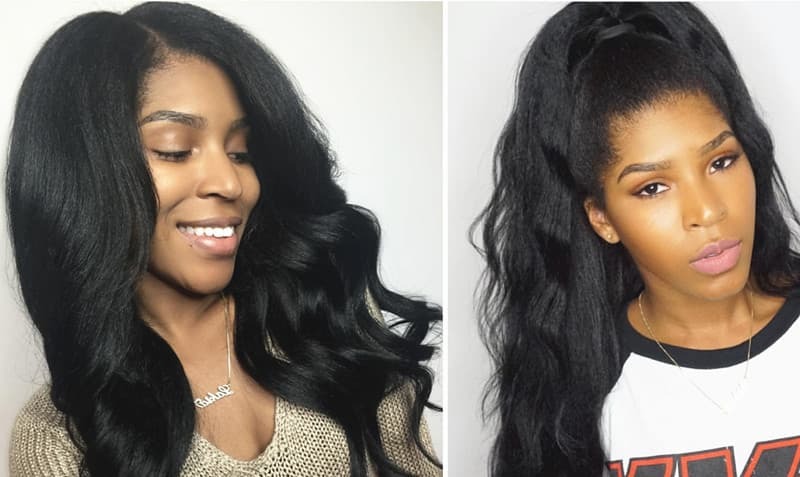 Thank you so much for making your wigs so affordable and natural!! 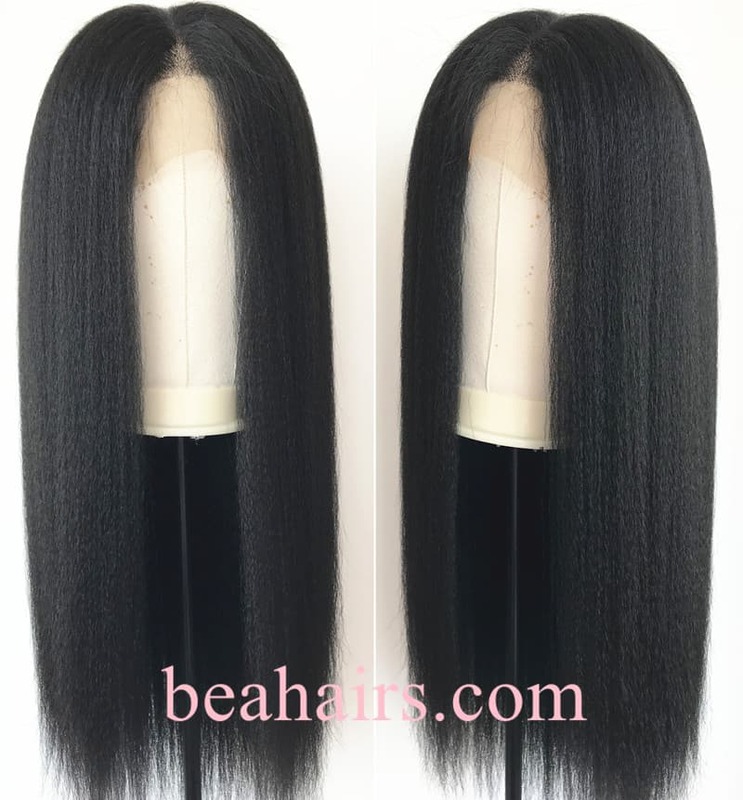 I will be making many more purchases from beahairs. Title: it is beautiful! Thank you! 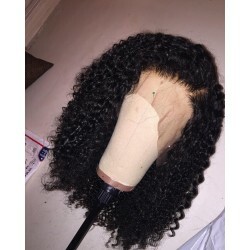 Text: " The wig looks amazing,I have it for about 3 weeks,it doesn't tangle ,it does't shed at all .Your wig has a high quality . Thanks for your free gift (combs 、clips),really appreciate that . I will re-order from you guys around middle August . 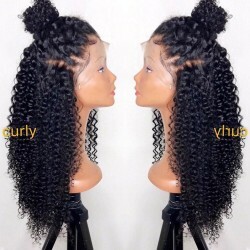 :)_ "
Text: This unit is just like my hair texture and I love it! 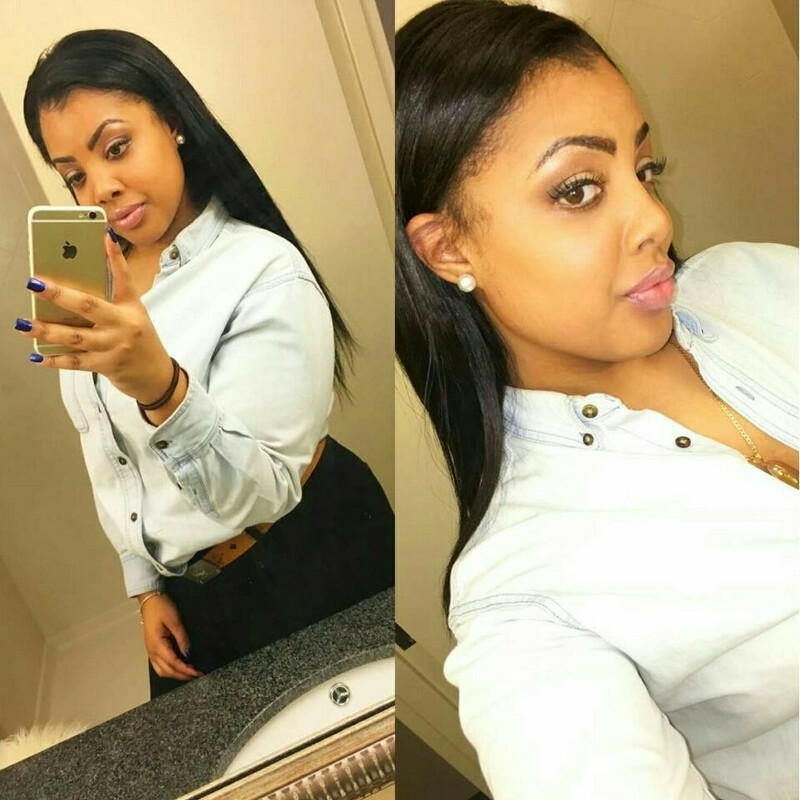 Ample parting space and just great in the natural colour. Thank you very much. Will gladly recommend to anyone!